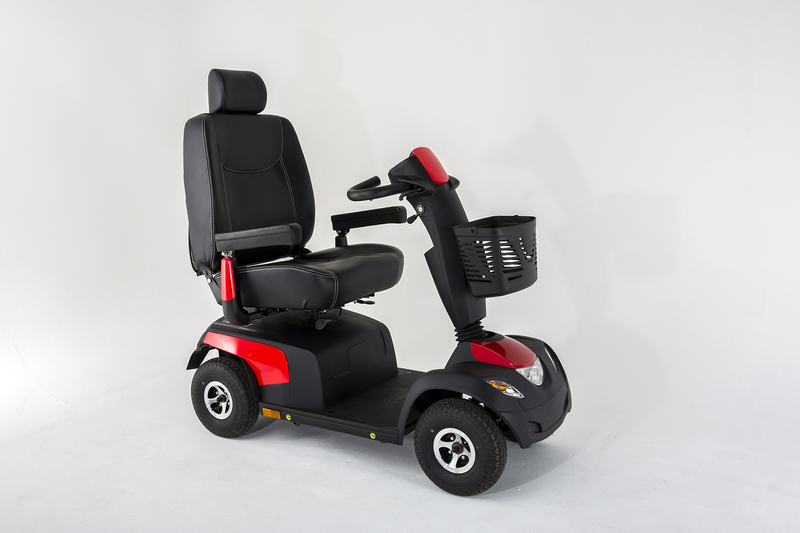 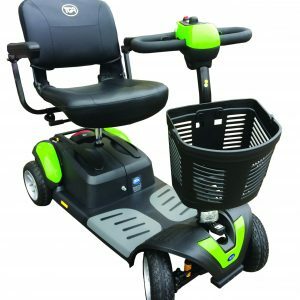 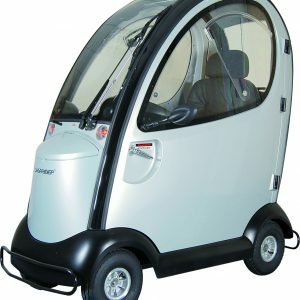 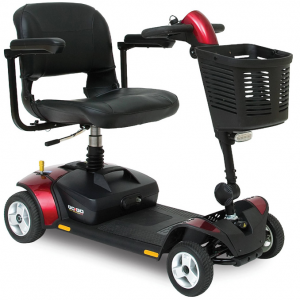 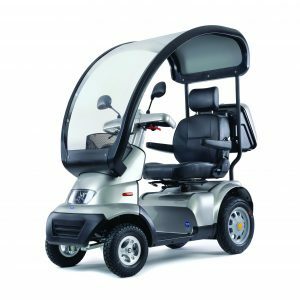 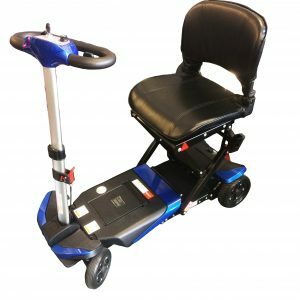 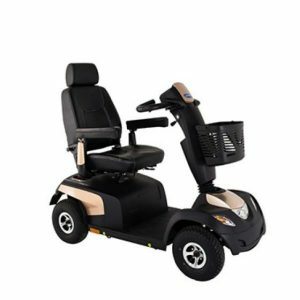 The Invacare Comet Ultra has been carefully designed for those with larger body shapes weighting up to 220kg to still use a mobility scooter in complete comfort and control. 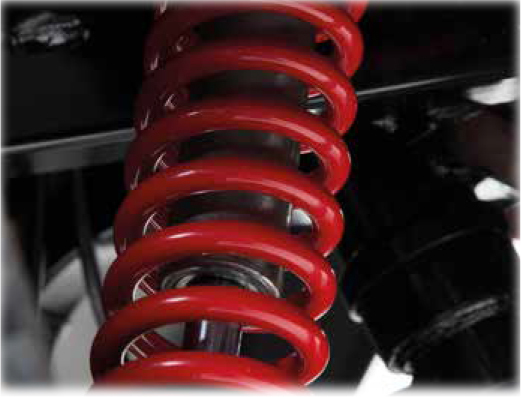 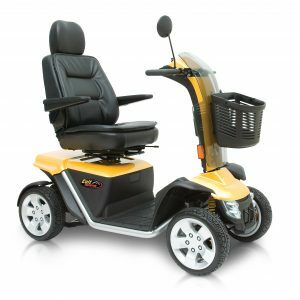 The reinforced seat column offers additional stability and the multi adjustable suspension means that it can be customised individually for the riders needs. 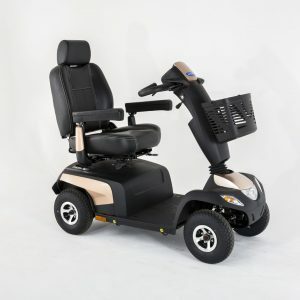 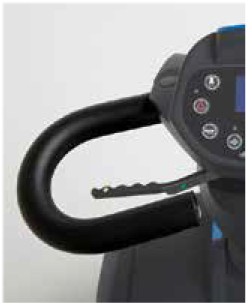 The Comer Ultra also offers a special contoured seat which had been developed with therapists to ensure an optimum seating position and increased comfort.